Taurus edition exclusively at Sport-Tiedje! 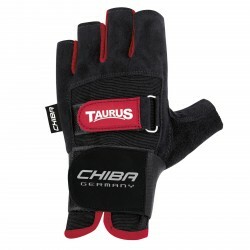 The exclusive and flexible Chiba training glove (Taurus Edition)stabilises and takes pressure of the wrists during intense strength training workouts. The excellent grip, adjustable closure at the back of the hand and breathable material of this gloves ensure that you are best prepared for your workout. Kettler training gloves for safe hold on every equipment. The robust Nike Women's Fundamental training gloves are especially designed for women and are suitable for almost all types of training. Thanks to padded palms, your hands are protected from blisters and injuries. In addition, the Nike Women's Fundamental training gloves offer a special breathable comfort due to the opening on the wrist. 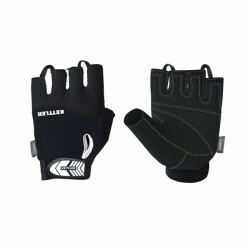 Comfortable training glove for working with weights (dumbbell and barbell training). A useful training accessory of a very good quality. The Excellerator training gloves Hexa Camo offer an optimal protection for your hands while doing your strength training. 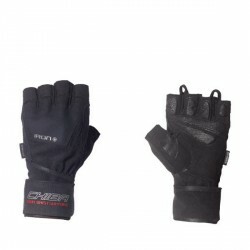 Professional training glove for work with weights (barbells, dumbbells). A useful training accessory of excellent quality. 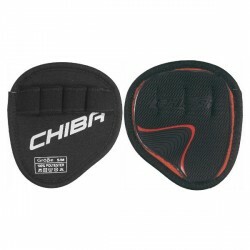 The Chiba Grippad Workout Line is excellent accessory for safe and effective strength training. Professional Chiba Premium Line Iron Plus II for strength sports with weights. The gloves are abrasion resistant for better grip and stabilise the hand throughout the training. 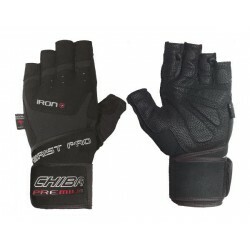 The Chiba Iron II training gloves are very good gloves for body building. 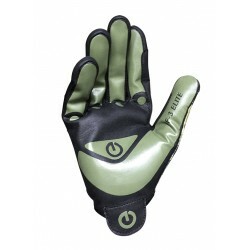 The fitness gloves are hard-wearing and equipped with a pull support. I love these gloves, this is my second pair. I'm really upset they have been discontinued. They are comfortable and flexible. Excellent product exactly as described. I use these gloves for weight training gloves and the gel cushioning protects my hands and allows me to grip heavy weights. I have been using them for 4 years. They are brilliant. I was a size L in my last pair and this pair came up a little bigger so woould suggest purchasing a smaller size. I am going to buy another pair. The service was brilliant the gloves arrived in the UK the following day. Thank you. 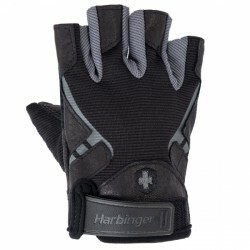 Very comfortable with padded materials but not disturbing the finger movements. Gloves for fitness trainng protects your hands from calluses and grazes while exercising. In addition, training gloves stabilize your wrists, as far as wrist wraps are given. Training gloves with wrist wrap are indispensable for exercises with heavy weights like bench press. Muscle tissue adapts much quicker to loads than a cartilage, ligaments, and tendons. Therefore, joints are a flaw for every increase in training weight. It is mainly the wrist which requires a support by bandaging. In case you have problems with wrists while doing strength training, you should purchase training gloves which are equipped with a wrap. 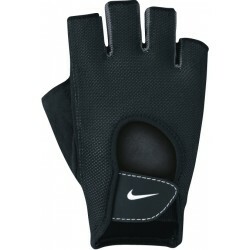 Furthermore, training gloves always offer a safe hold and tight grip for the fitness training. Training gloves also offer a hygienic advantage when you exercise with several persons or at a gym: the skin does not have direct contact to the training machine nor contact to the sweat of the previous user. 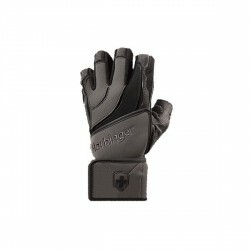 The material on the inside of most training gloves is made of real leather or synthetic leather. Real leather is more breathable and offers a higher comfort than synthetic leather and it is more durable. In contrast, synthetic leather remains soft even for contact with humidity and does not change it features over time. Good training gloves or fitness gloves are recognized by the padding of the palms. This should be strengthened on strongly used positions and should be thinner on less used positions, so that the training glove ensures a maximum flexibility. The outer material should be open and permeable and be made of breathabel material or be equipped with ventilation holes. A stretchable outer material improves the fitting of the training glove. Besides closed training or fitness gloves, we also offer so called grip pads. A grip pad is a grip padding for strength training. By means of finger loops, the pad is worn on the palm and can be used for several strength training exercises. As the grip pad is solely on the palm and is not a closed glove, hand and fingers have a maximum mobility.